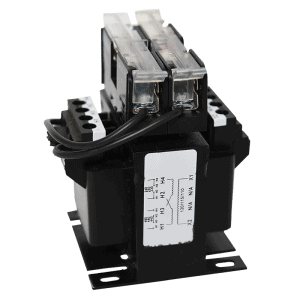 At SNC Manufacturing Co., Inc., we are considered the “transformer specialists.” Why? Because we’ve been producing quality custom magnetics for a wide variety of industries since 1946. 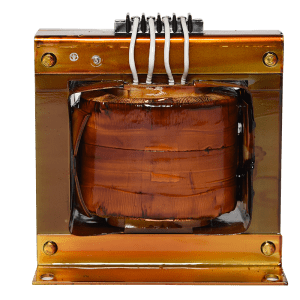 As a global manufacturer with plants in the United States, Mexico and China, our customers have the advantage of knowing that we do not outsource production of our transformers. In that way, we are better able to control the quality and timeliness of production. 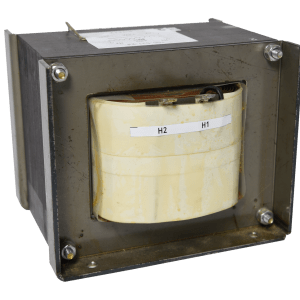 At SNC Manufacturing, we have an excellent quality track record on the thousands of transformers we build and ship each year. 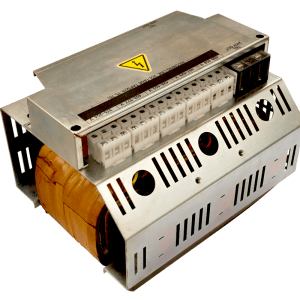 Our design and engineering teams are here to offer support and guidance to ensure you get the electrical transformer that will work best for your specific situation. 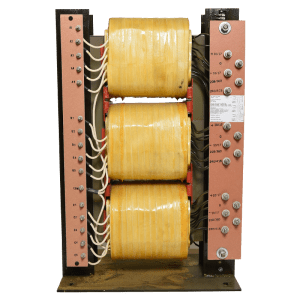 Whether you are looking for private-label transformers or would like a custom transformer built to order, contact us below or call (800) 558-3325.